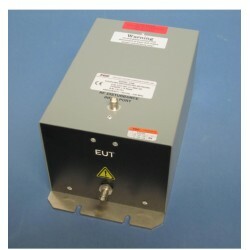 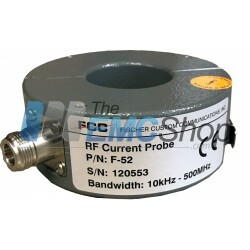 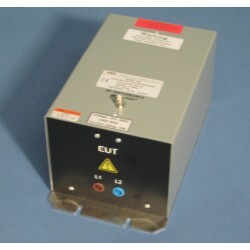 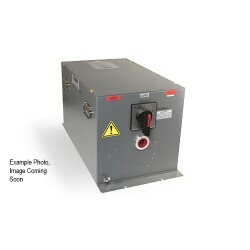 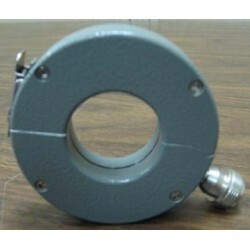 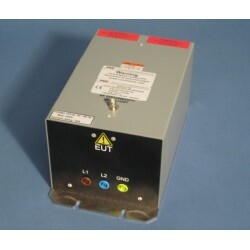 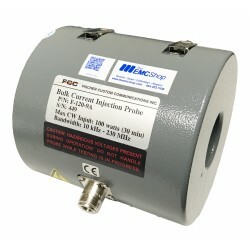 The EMC Shop does not have pricing or information for new FCC instrumentation. 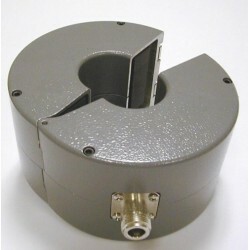 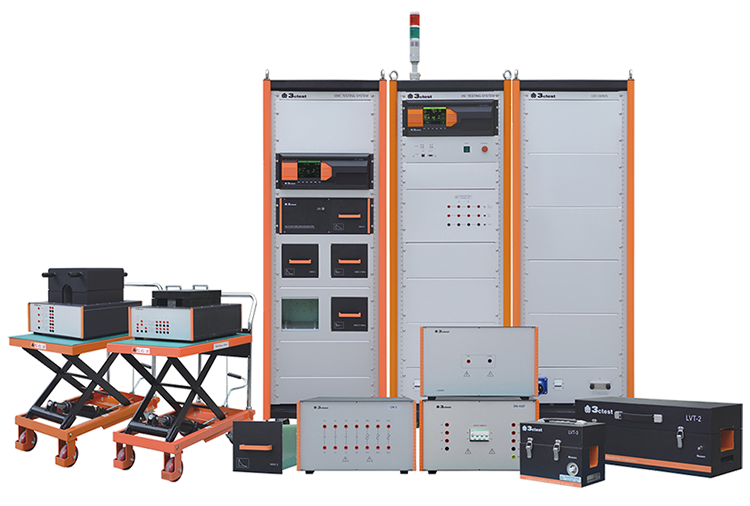 Fischer Custom Communications FCC is considered a high-end manufacturer of EMC and RFI test equipment. 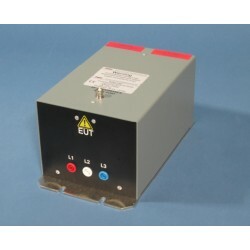 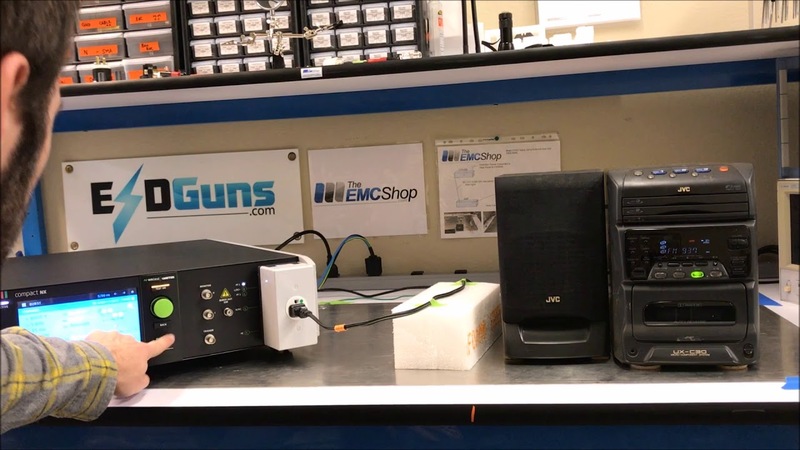 The EMC Shop does not have a working relationship with FCC but does have some equipment in stock available for rental or to purchase used. 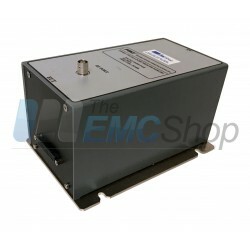 The EMC Shop does not have pricing or information for new FCC instrumentation. 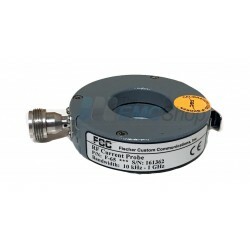 Fischer Custom Communications There are 24 products.